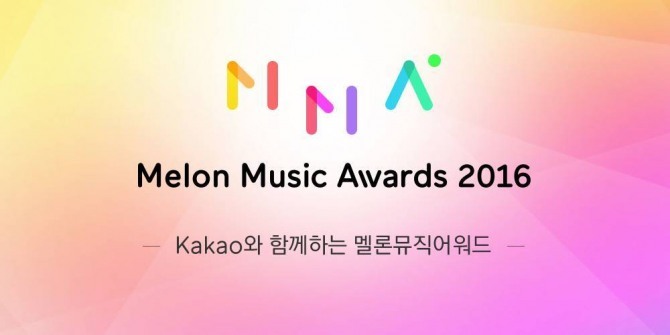 The 2016 MelOn Music Awards took place at the Gocheok Sky Dome in Seoul on Saturday. The awards were based on the success of digital sales and the public‘s votes. The top 10 artists were chosen from a total of 30 artists who had the highest Melon chart scores as well as fan votes.